Are you and your organization ready for a crisis? From natural disasters and chemical spills to tire issues and workplace incidents, crisis events happen every day. It’s not a matter of if one will happen, its when. Do you have a plan? Do you know who your spokesperson will be? Who will be running your social media accounts? This session will examine why crisis communications is different from everyday language and why your key messages must be different. Crisis communications is all about time and managing it the right way. We’ll discuss what the media and the general public need to hear from you and your organization. You need to plan for every stage of a crisis, pre-event, during the event, and following the event when you are working to get your organization’s image and reputation back in place. This session will give you ideas to take back to the office and implement with your team. 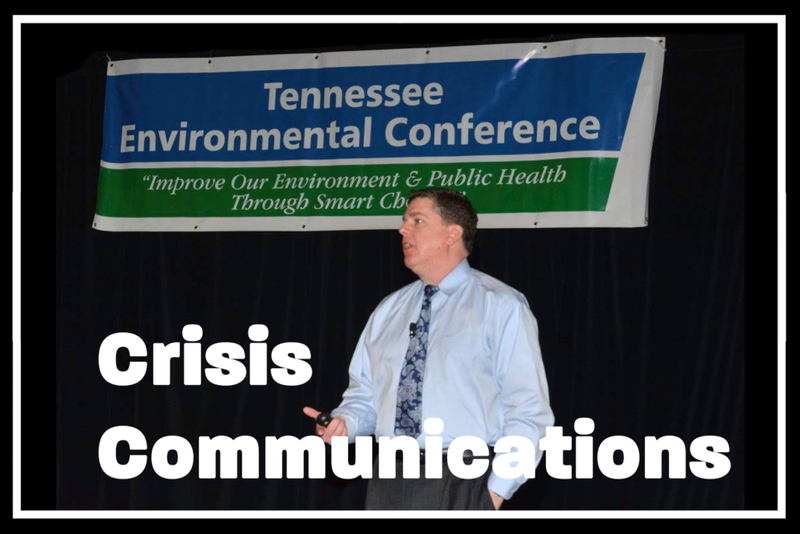 As a part of 2018 Tennessee Environmental Conference, Andy Likes, Senior Vice President of The Vandiver Group, LLC and chair for the americas crisis team for proi worldwide, will be hosting a hands-on crisis communication for public health and the environment workshop.